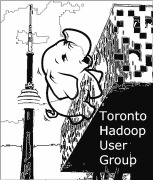 THUG (Toronto Hadoop User Group) is a nonprofit organization uniting people in the GTA area who are interested in Hadoop and all of its related technologies. We hope to create and foster a vibrant community of like minded individuals who are interested in learning together, helping each other succeed with Hadoop technologies and to have some fun in the process. 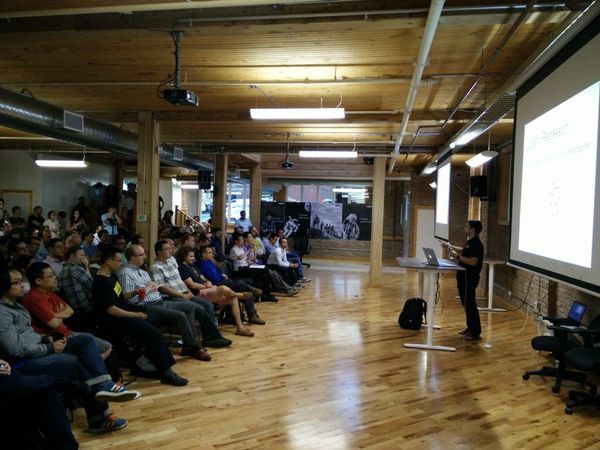 Anyone who is local and has an interest in learning more about big data and Hadoop is invited to join.